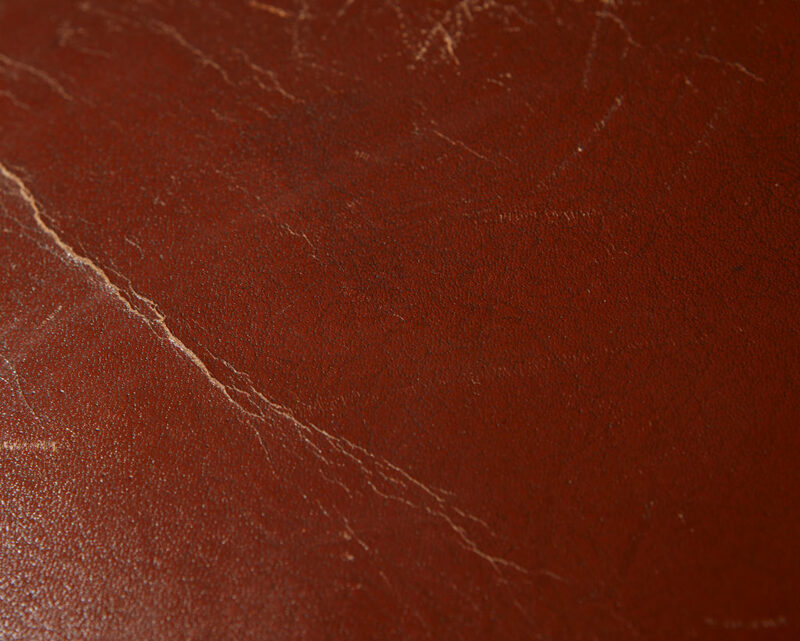 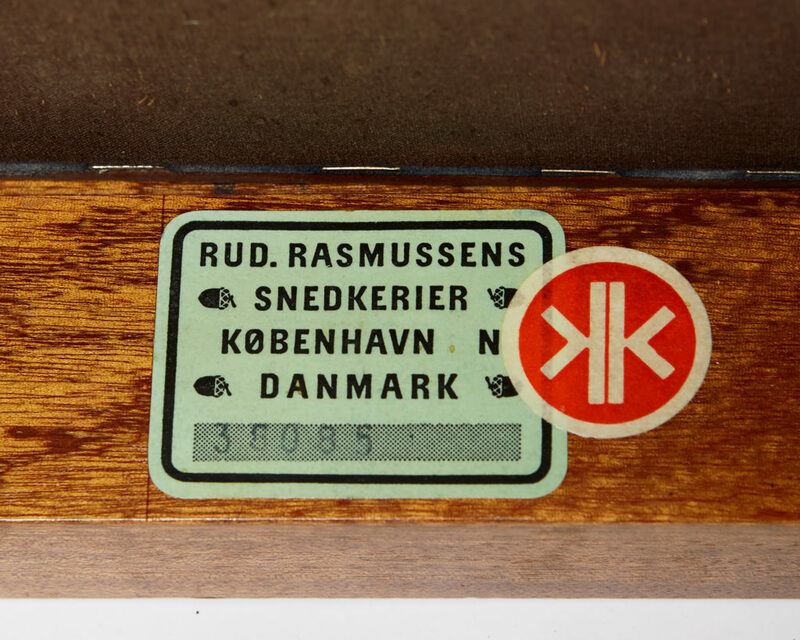 This example made in the 1950's. 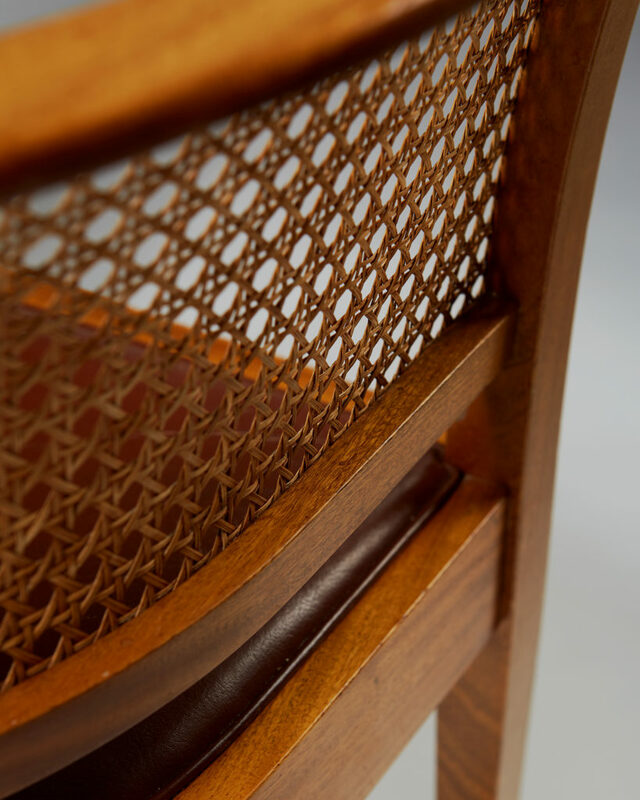 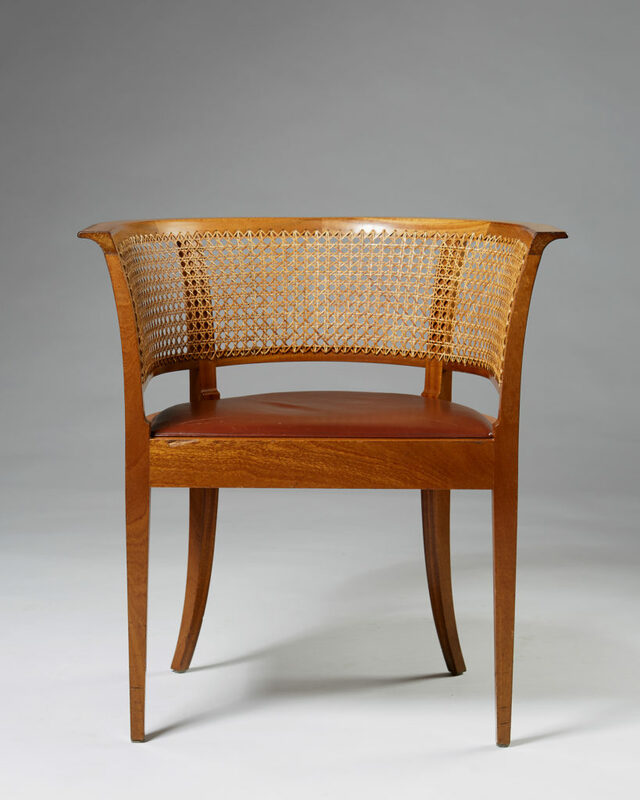 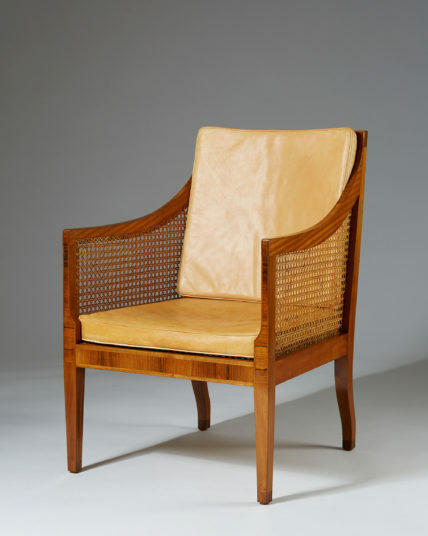 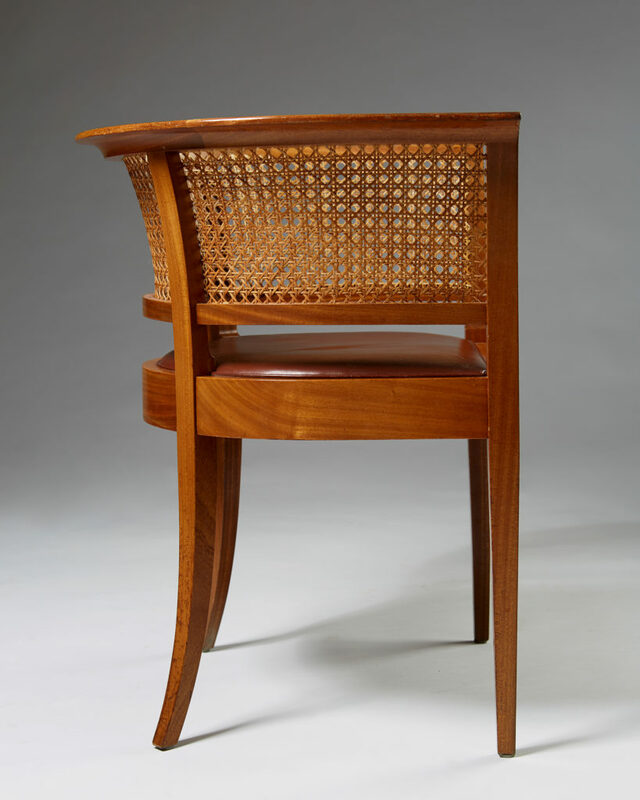 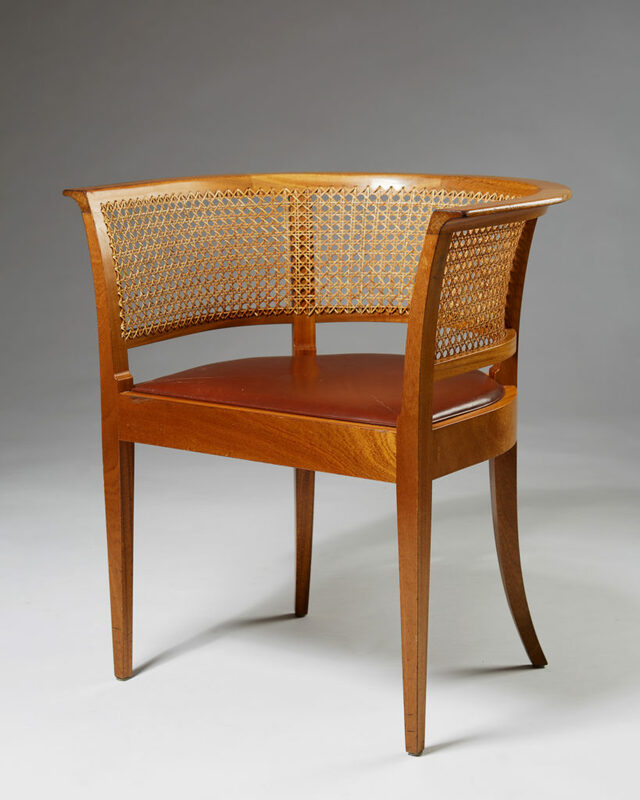 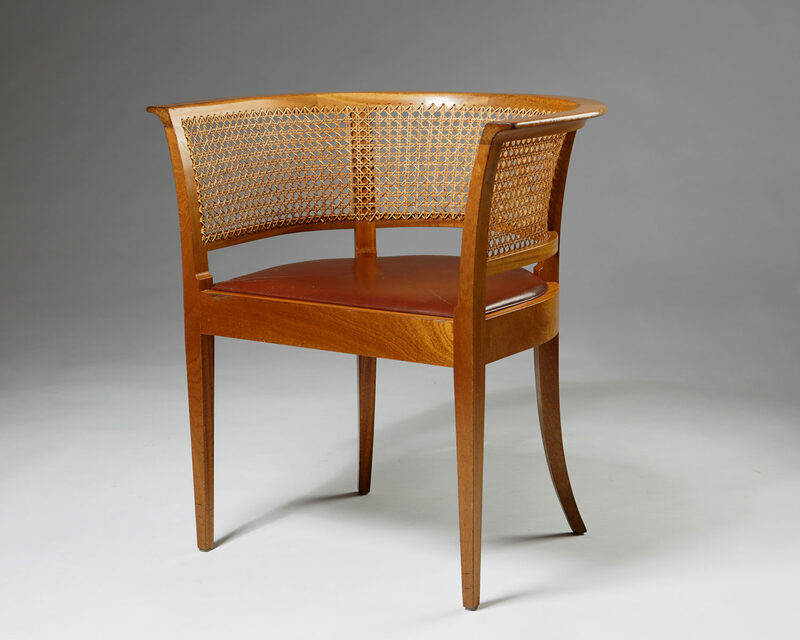 In the history of Danish modernism, the Faaborg chair holds a special place. 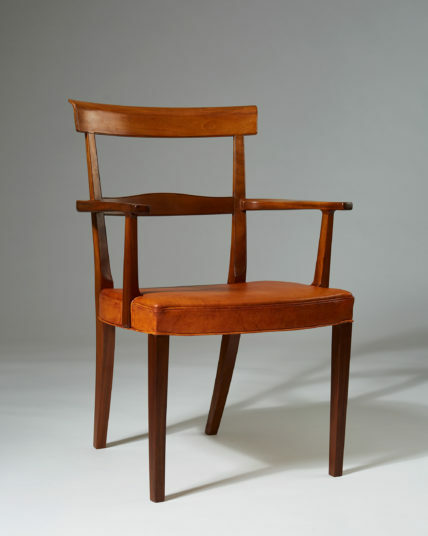 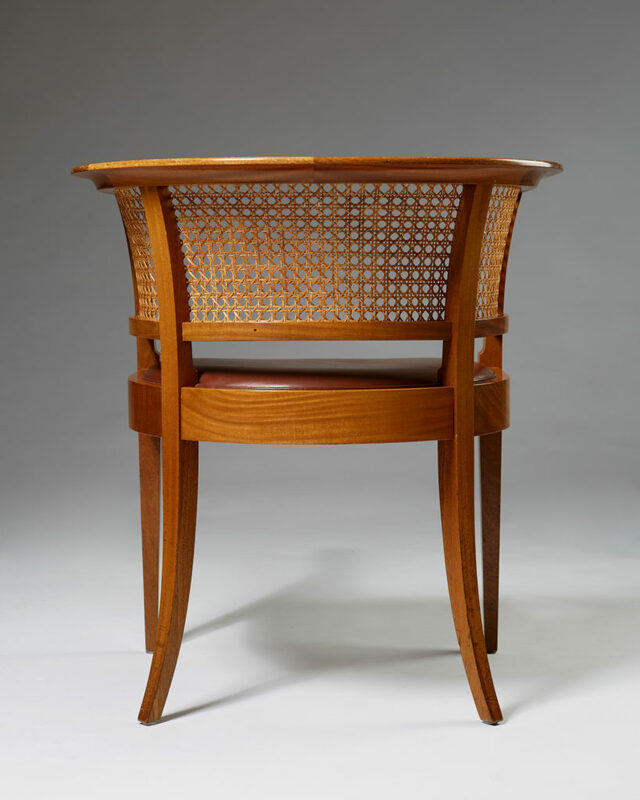 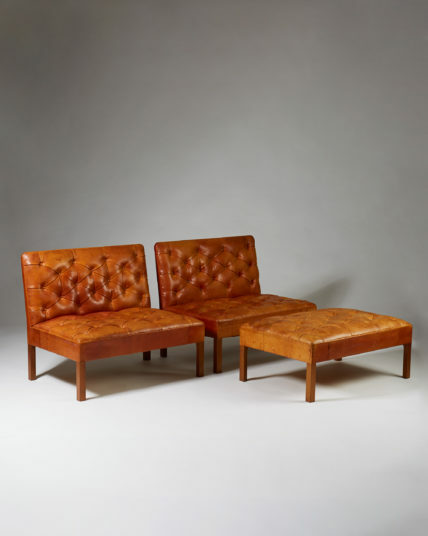 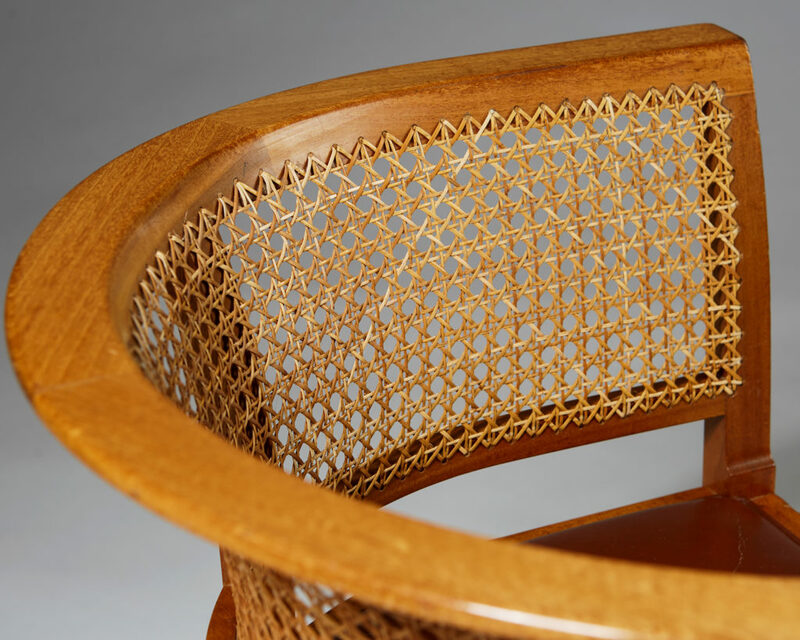 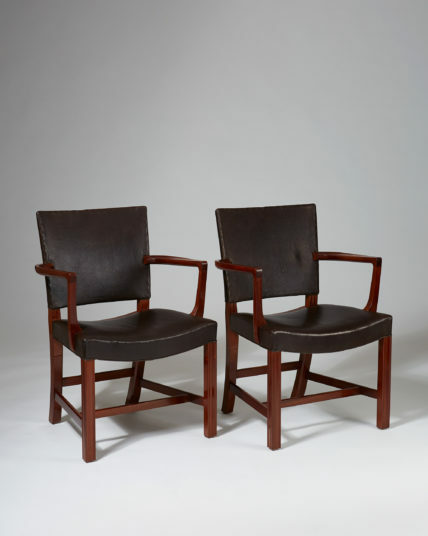 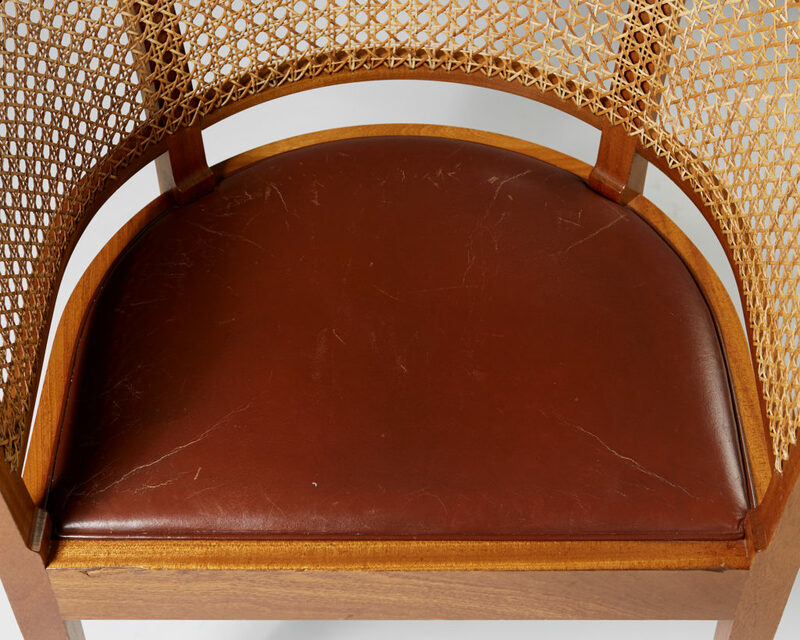 Designed by Kaare Klint for the Faaborg Museum, which opened in 1915, it was one of the first pieces of Danish furniture that expressed a new design language focused on simple form and rigorous function while stripping away superfluous ornamentation.